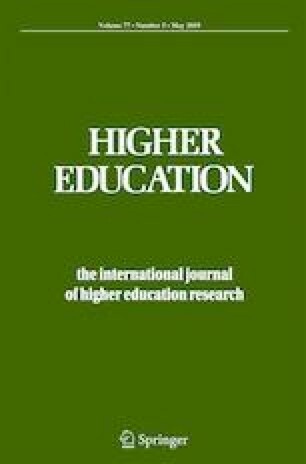 In this paper we investigate the current tensions for pedagogic change in the Chinese higher education system, and explore how the intricate interplay between the stakeholder relationships drives and mediates the system, and impacts on potential pedagogy. To achieve these goals, this study takes an inductive theory-building approach to gather the unique perceptions of 66 Chinese academics, and critically analyses the findings based through an Activity Theory framework. The findings indicate that institutional pedagogy is driven generally by regulated knowledge sources, knowledge dissemination, student compliance, parental expectations, examination achievement and pastoral care. The academics were enthusiastic about introducing more interactive, self-paced, authentic and web-based pedagogy, but continually indicated how traditional practice, social expectations, local regulations and economic restraints would frustrate reforming practices. The findings also show how pedagogic reform confronts existing subjectivity, and emphasise the importance of building and disseminating a rationale for changing prior to any pedagogic innovation. The Activity Theory framework demonstrates how potential pedagogic change has to be preceded by changing the understanding of stakeholders about the new goals and practices of learning. This study and the results have important implications for restructuring and reforming Chinese higher education system to meet future global and societal demands. The authors wish to thank the 66 Chinese scholars who participated and contributed to this study. They also wish to acknowledge the financial support from Edith Cowan University. Pham, T. (2016). Student-centredness: Exploring the culturally appropriate pedagogical space in vietnamese higher education classrooms using activity theory. Australian Journal of Teacher Education, 41(1). https://doi.org/10.14221/ajte.2016v41n1.1.